I’ll be packing my gear and my ears for the Healdsburg Jazz Festival this week—heading west on Thursday for the northern California’s second festival weekend. But there’s plenty here to put me in a festival mood before I leave, from the slinky vibes of Red Planet to the swinging sweet sounds of Sophie Milman. June 1. You have to love a band of Native American and world flutes, electric cello and percussion. Especially one with the name JazZen. The music can be soothing, ethereal, challenging—definitely enjoyable. The trio led by flautist Bob Fantauzzo (with Aaron Kerr and Darrin Pinto) has a semi-regular gig at The Nicollet, often on the weekend. Like tonight. Don’t be surprised to see Bob handle 7-8 different flutes in a single set. And several in a single tune. With a little touch of zen himself, young bassist Andrew Foreman heads a trio of new music at the Black Dog (Community Pool-Deep End series). 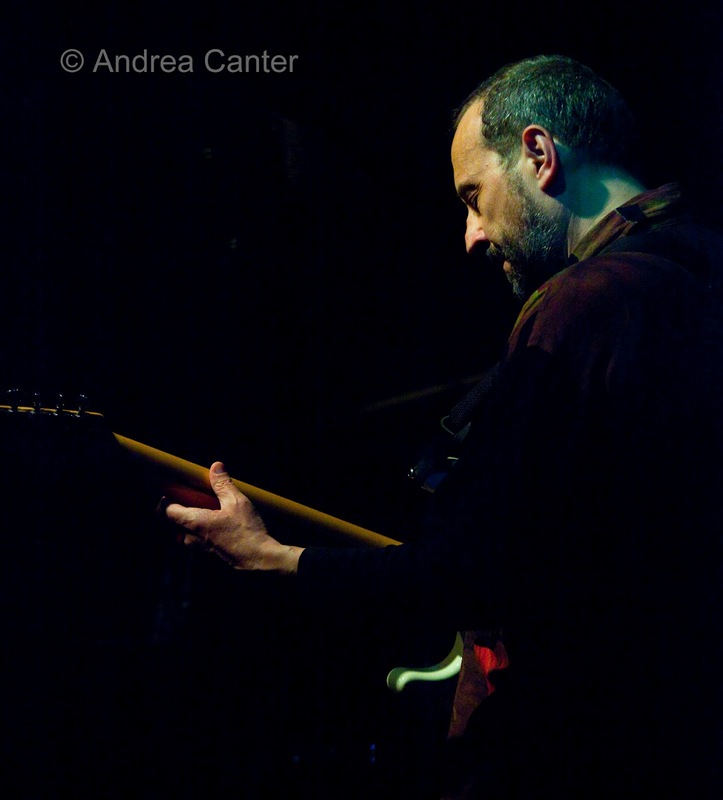 I first heard Andrew last weekend, first with Trio Bossa Nova on the KBEM boat cruise and then with the Max Corcoran Project at Studio Z—proof that his chops are eclectic and flexible. June 1-2. Together now for nearly a decade, three of our most potent explorers return to their favorite haunt, the Artists Quarter. Red Planet (Dean Magraw, Chris Bates, Jay Epstein) continues to orbit the jazz galaxy without ever tracing the same path twice, be it arrangements of Coltrane or original compositions. Each musician has the capacity for sublime reflection or incendiary rocket flares. June 2. Our favorite Chicagoan returns to the Dakota Saturday night. There was a lot of angst when Bruce Henry moved from the Twin Cities back to his native metropolis but he seems to be gigging here almost as much now as before. Saturday night finds him in his usual fine company of Peter Schimke, Jay Young, Kevin Washington and Darryl Boudreuax (now dubbed Wild Horses Run Free), and he’ll be mining his extensive songbook, which highlights his versatility from swing to bebop to cool to soul. That voice is one of a kind. June 3. For something light and fun, come to vocalist Connie Olson’s 7th annual Student Showcase, at Famous Dave’s in Uptown. Every year, Connie prepares her voice students for a public performance with professional band. This year her students range from their teens to 80s, and her band includes Brian Ziemniak, Rick Carlson, Vinnie Rose, Graydon Peterson, Haralds Bondaris, Dave Karr—in other words, the students perform with the best possible backing. We might even get a song from Connie herself. 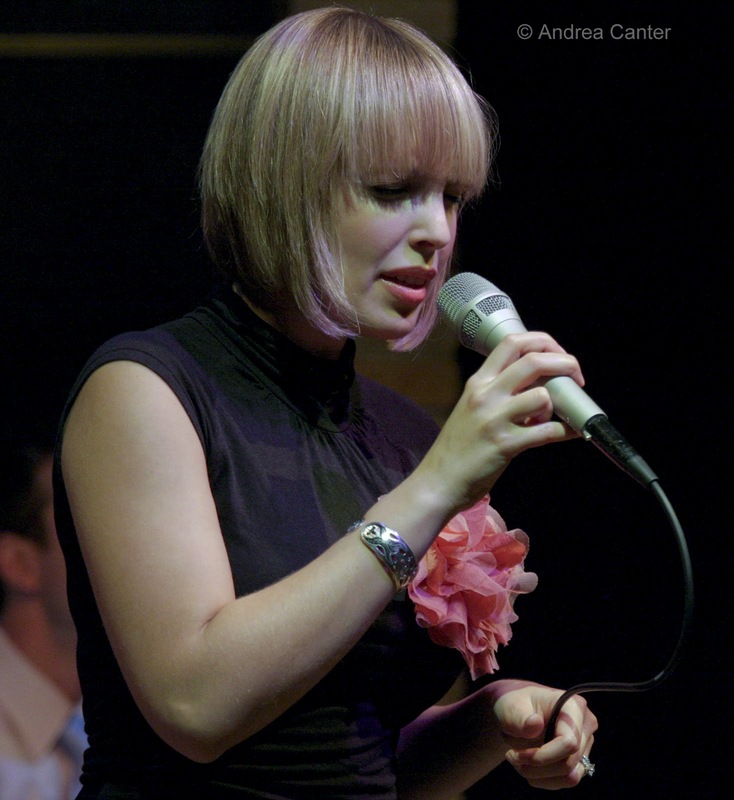 Hear the students and then head to the Dakota for a young but seasoned pro—vocalist Sophie Milman. 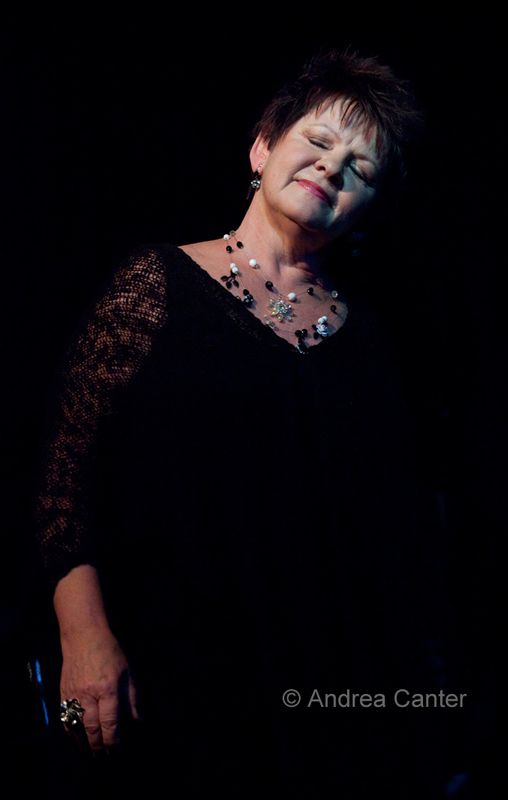 The Russian-born, Israeli-raised Canadian émigré brings her multi-cultural upbringing to American jazz and more, earning three Juno nominations in her first four recordings (winning in 2009), selling out Massey Hall in Toronto, and generally garnering accolades usually reserved for veterans. And she’s still under 30. June 5. Trumpeter Bill Simenson has assembled a new big band for Jazz Central’s new Tuesday Night Big Band series. It might be a tight fit at the small gallery space but that just makes it all the more intimate. Don’t expect a dance floor, this is a modern big band in a little jazz club with a big heart. 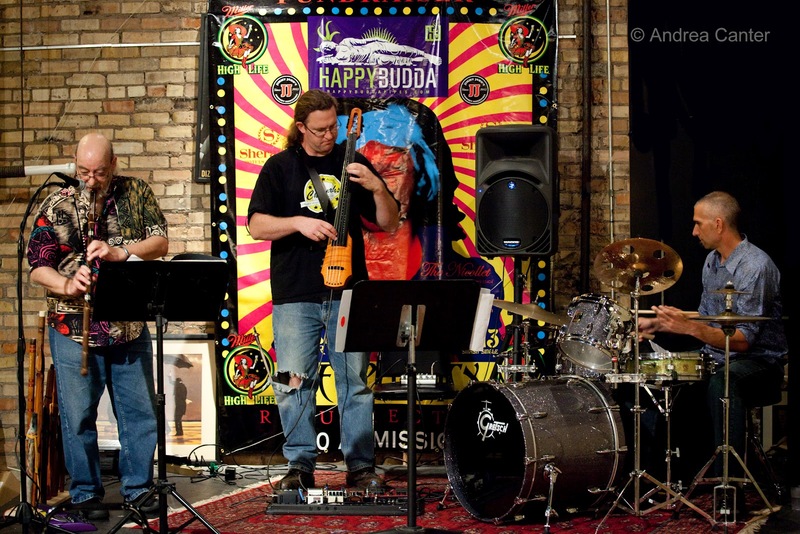 For a smaller ensemble, check out the Brian Grivna Quartet at the Artists Quarter. One of the most accomplished wind players around, Grivna breaks loose with his own band. June 7. Rhonda Laurie was at the top of her game recently with her “Uncommon Standards” revue with Phil Mattson out in Plymouth. 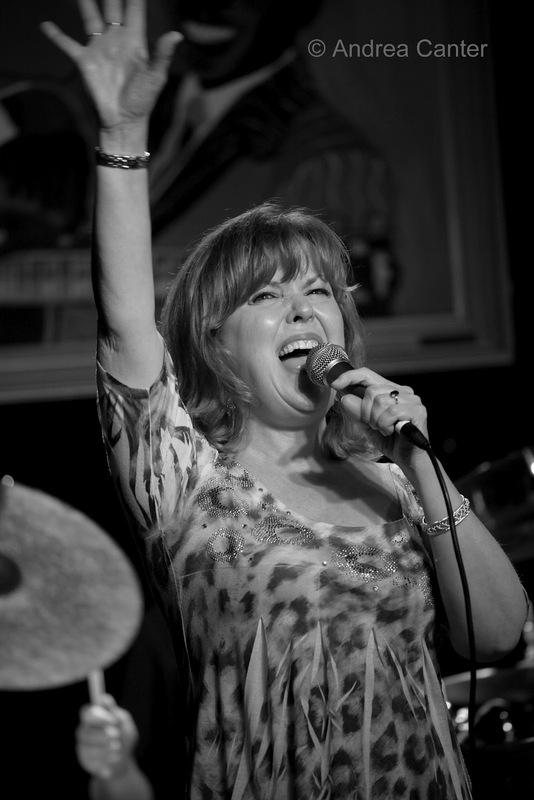 Now she brings her ever –expanding book to the wilds of Delano with guitarist Joel Shapira, at the Three Crows. It’s not that far—and a good excuse for a drive. June 7-8. 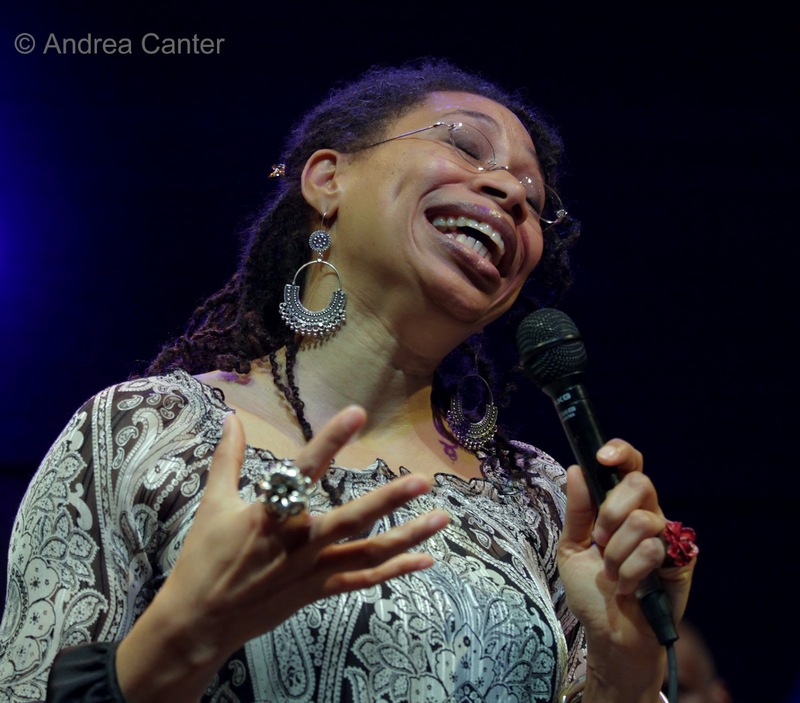 When I first heard Rachelle Ferrell at the Dakota two years ago, she rocked my ears—not with volume but with passion and wide intervals and amazing sounds that rose from her vocal cords. I will miss this gig but really, don’t you miss it! It’s not just the octaves she can cover (six?) but what she does within that range that makes her a unique talent. It’s jazz, it’s soul. It’s a rewarding experience.